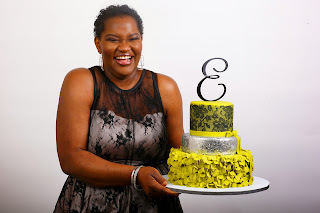 Ehi's Sweet Talks: JUST ME! Hi Everyone, its beeeen aaages! I'm now working out a plan to do better with blogging. Hopefully, we can get a blogger that lets you update on a phone. How's everyone doing? The weather here is fair and nice at this time. Its slightly warm during the days and cool at nights. 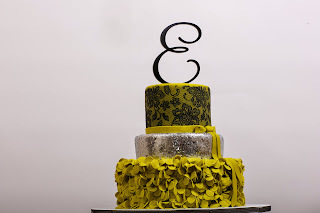 I'm starting out this year with pictures of my 45th year treats and the cakes I made for myself, after which I'll let y'all into what to expect in your Banquet Rooms in 2015 per cakes. 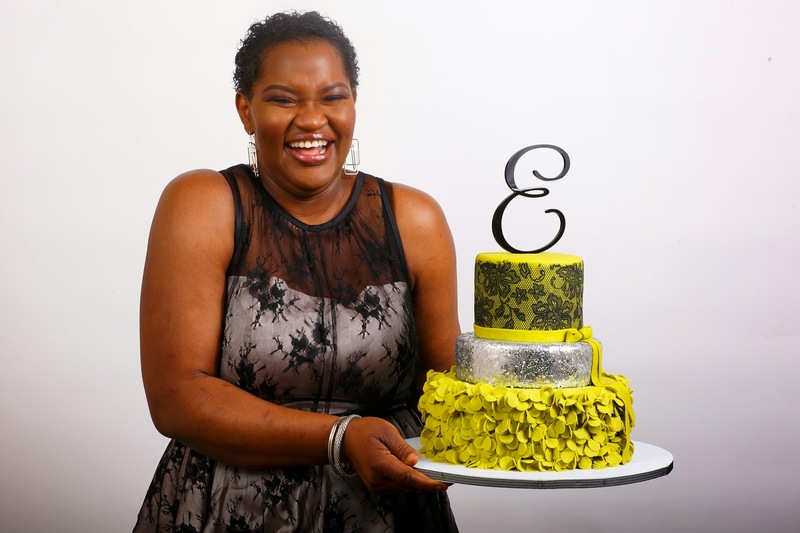 These are first-ever pictures of me on Ehi's Cakes Site. I treated myself to the pixie, magical Raheem RHPhotoarts Studio Photography. Raheem throws his pixie dust at you and there goes eye candy images! AND Sherifalatikabeauty "makeOVERup"! Sherifa is a make up boss lady! Did you see the eyebrows and eyelids: thats how you know who's in it for serious business. Never mind all them folks who want to take their long standing girlfriends to the swimming pool so they can see their real faces before the final decision; that's pretensive. Were they not attracted in the first place by the made up beauty? Isn't that the whole reason for make up, so we can look pretty, so we can take some years off our faces, so we can be transformed into this model? Having said that, it shouldn't be day in day out making up, like you can't get the door without make up. MODERATION is key! Well, here goes pictures of your Cake Artist, Enjoy! Thank you! They were taken on a day I felt really tired from work, but trust the photographer, he won't take any shabby pictures! Hi Amy! Got ya! 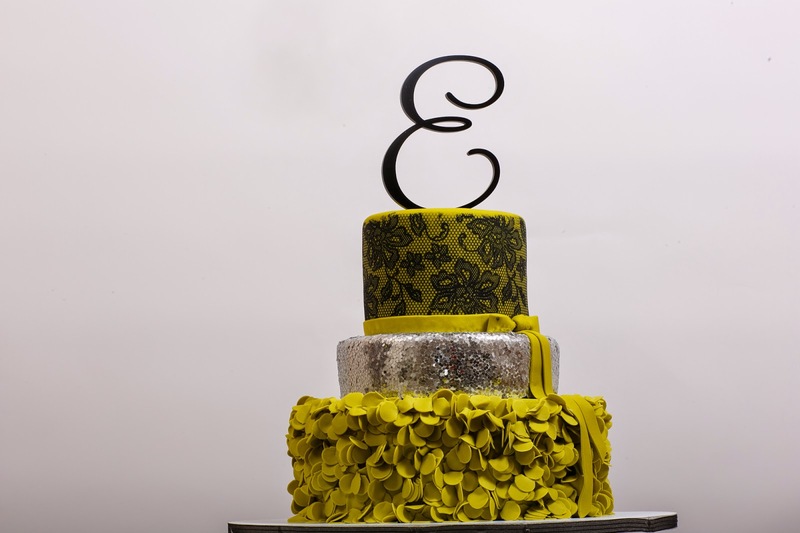 Caking is just so tasking, it leaves you with hardly any extra time. I loooove writing and blogging too and will do my best to write more often. Thank you! cherries, lovely edible chocolate flowers on top, chocolate chips on the sides and looks absolutely enticing. 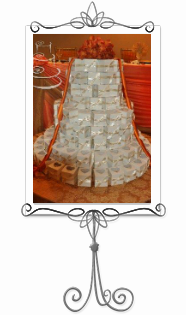 Order this cake and celebrate any occasion in grandeur and style.